The Obama administration expelled 35 Russian diplomats and closed two Russian compounds in New York and Maryland in response to a campaign of harassment against American diplomats in Moscow, a senior U.S. official said on Thursday. Wikileaks released a series of tweets this afternoon following the latest move by Obama. 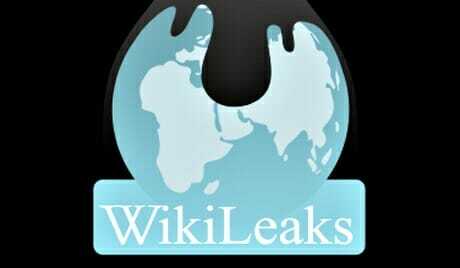 Wikileaks says Obama many have violated the Vienna Convention by expelling the Russian diplomats. Obama's banning Russian diplomats from entering into two diplomatic properties in the US is likely a violation of the Vienna Convention.